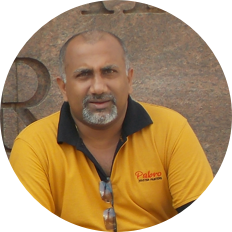 The Managing Director of Pabro Master Painters (Pvt) Ltd. He had a distinguished career at CIC Paints / Dulux . with 11 years of experience as an Executive in Technical & Customer Support Division. He possesses a technical background in the painting & decorating field. Joined the Management as General Manager in October 2015, he commenced his career at American multinational company and worked 15 years in the Finance division and as a Director. 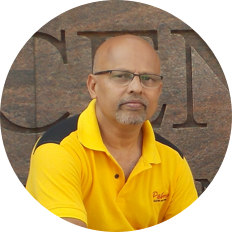 He has over 32 years experience in finance, Marketing, and Technical in Management capacity. Is the Safety Manager & Team Leader at Pabro Master Painters. 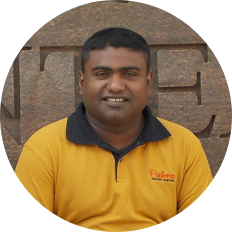 He is member of “IRATA” Rope Access Technology and has more than 10 years overseas experience.